Santa’s coming! Can you believe Christmas is quickly creeping up on us? 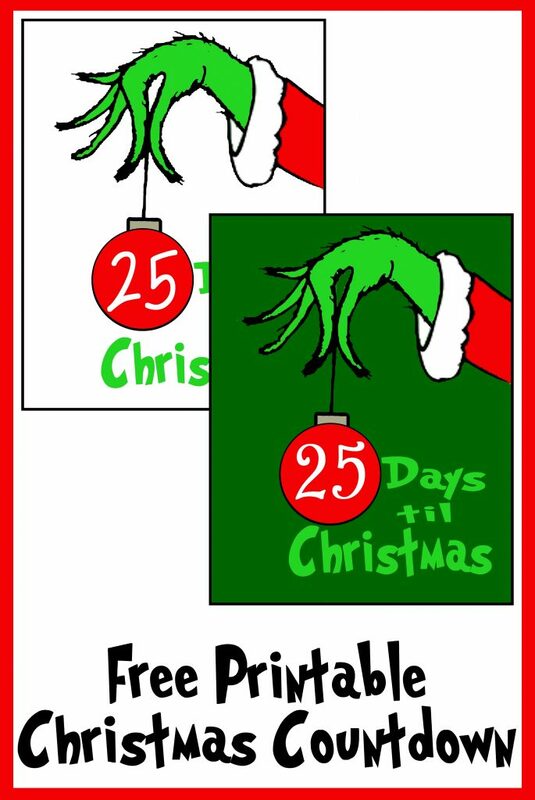 Your kids will love counting down the days until Santa’s arrival with this Free Grinch Hand Christmas Countdown Printable. 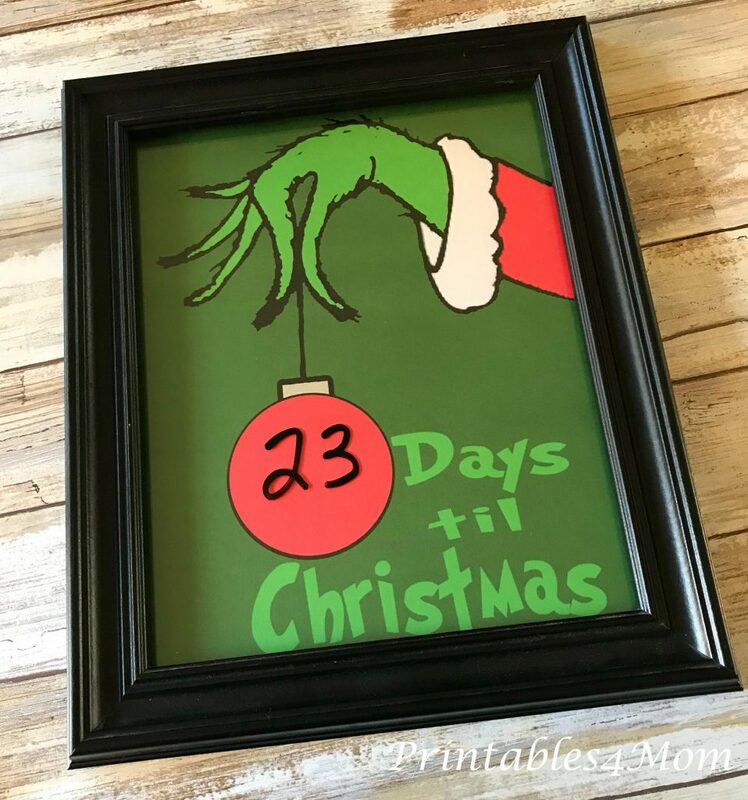 This Grinch printable is super easy to set up. 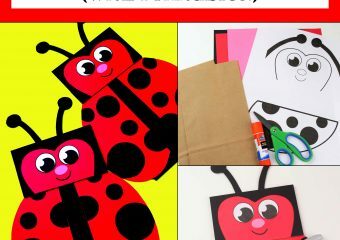 All you need to do is choose your favorite background color, print, place in a frame and use a dry erase marker to write in the number. These prints are 8.5 x 11″ and I bought my frame from the Dollar Store. 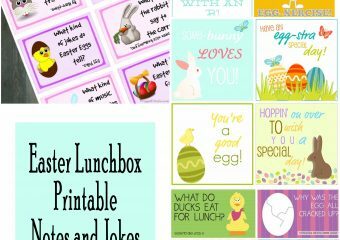 Of course, if you don’t want to frame it you can have it laminated or use self-laminating sheets which will also work with a dry erase marker. 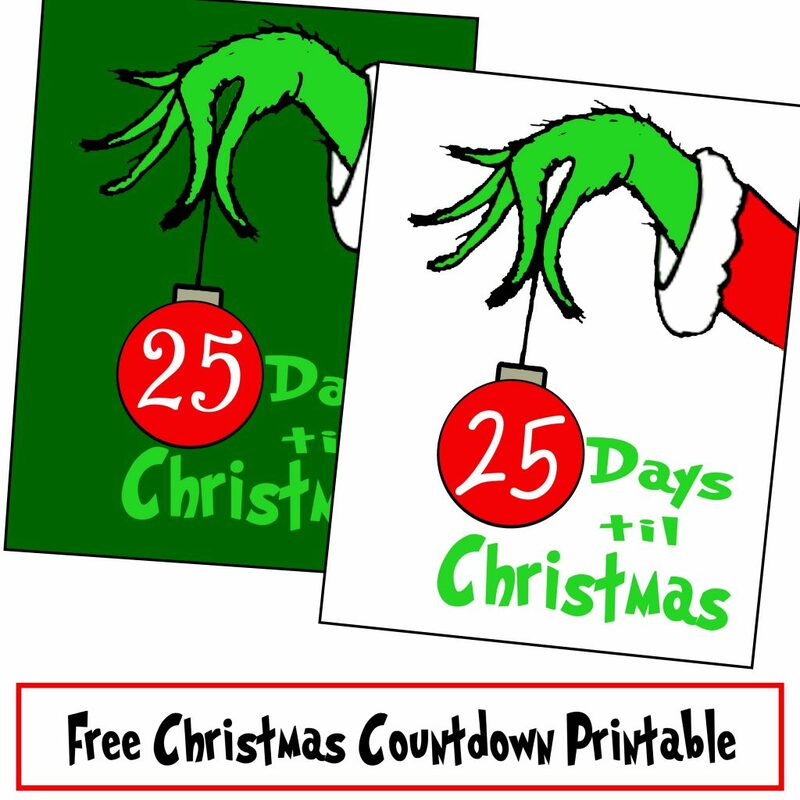 To get your own Free Grinch Hand Printable Countdown, simply choose your background and print. 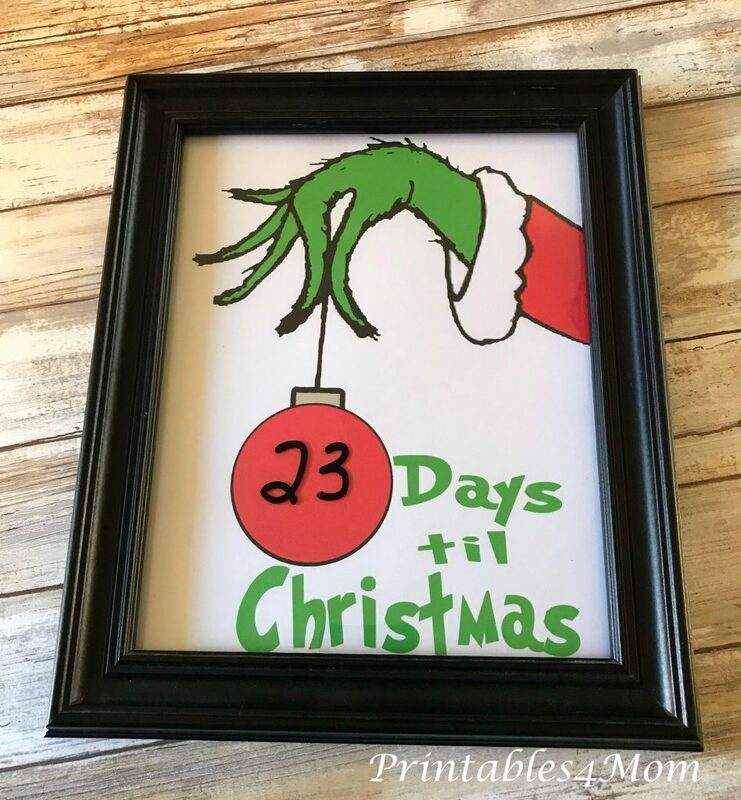 Check out the video on our Printables4Mom Facebook Page to see just how easy it is to change the dates on this countdown. And be sure to check out the rest of the Free Christmas Printables too! Thank you so much!! 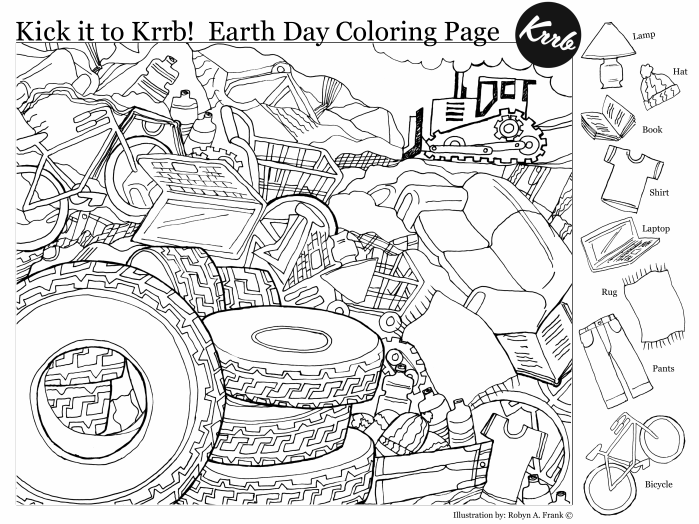 This is adorable and my kids will love it! !